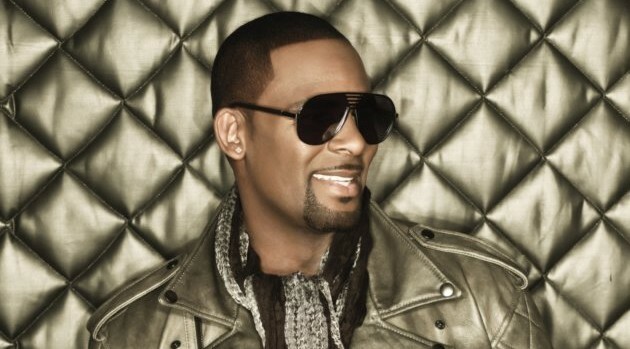 Photo by Randee St. NicholasNext month will see R. Kelly performing during Soul Train Weekend 2015, a three-day music event leading up to the Soul Train Awards. Organizers have announced that the legendary singer will take stage November 7 at the Mandalay Bay Events Center in Las Vegas, alongside special guests Kenny “Babyface” Edmonds and Common. The multi-day event, beginning November 5, will celebrate Soul and R&B music with special appearances and performances, a celebrity golf tournament, a Grammy Academy panel, and more. Tickets are available through SoulTrainWeekend.com. The Soul Train Awards 2015 will air Tuesday, November 10 at 8 p.m. on BET and Centric.